As I mentioned yesterday, my Ben is quite the sports enthusiast. 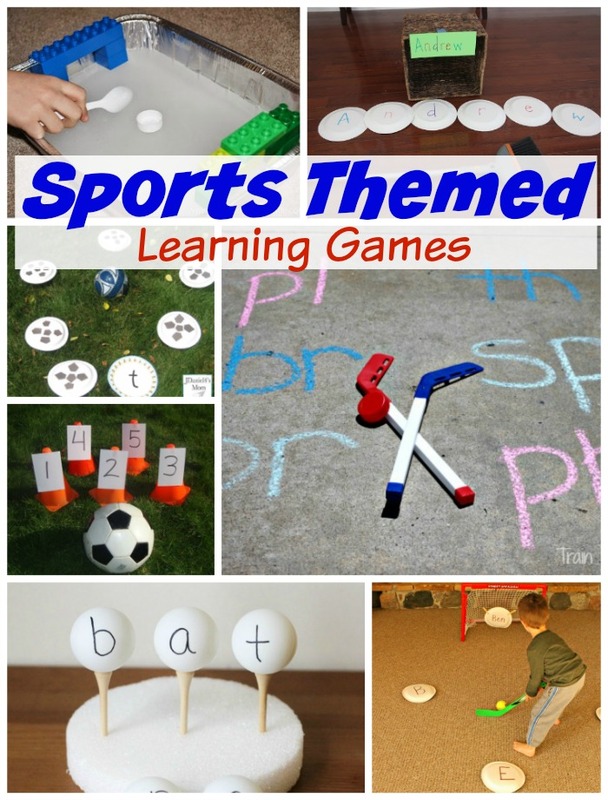 I thought I better get prepared with some preschool sports theme activities. Turns out there were a LOT to be found. 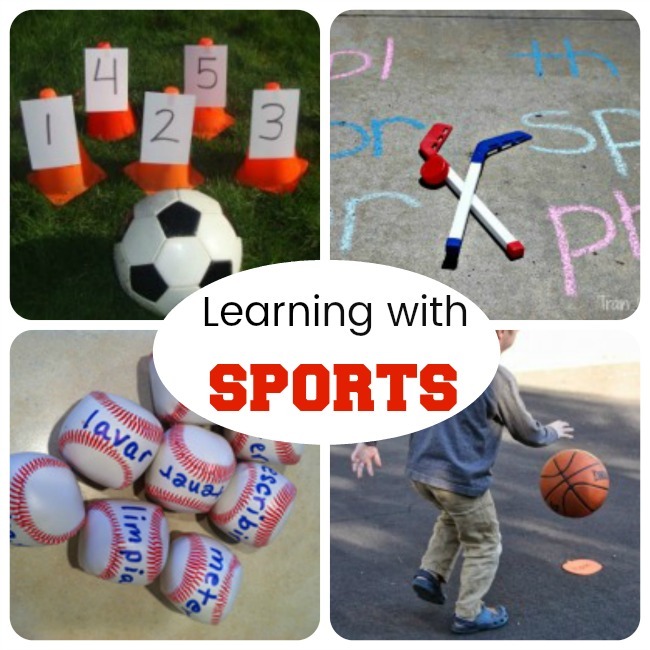 Seems like oodles of people are teaching little ones based on their interests — how awesome is that! 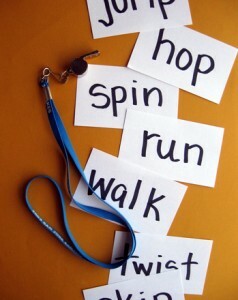 I believe we have a total of 43 ways to get those little ones moving and learning compiled here. 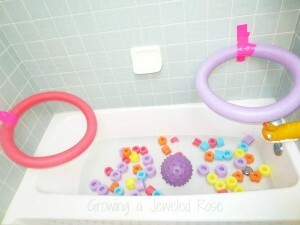 And since I know little ones that like activities like this are not much for sitting around waiting for a Mama on a computer, I will get right to the goods! 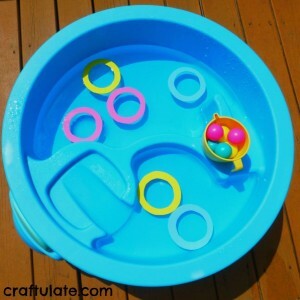 Hope you find something here that is a perfect fit for your little one. Name Hockey. 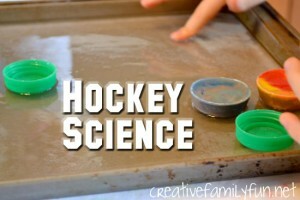 This hockey game was a blast. 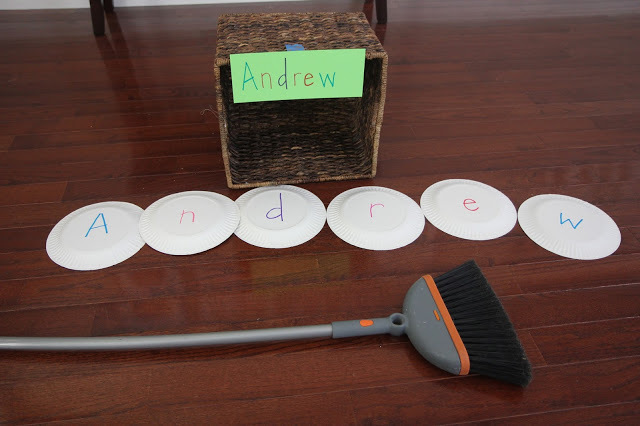 We focused on using Ben’s name letters, but like most of the activities listed here, you could easily adapt it for whatever your little one is currently working on. 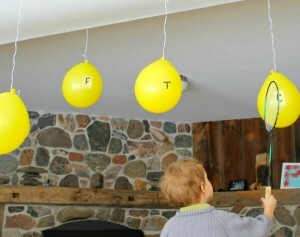 Swat the ABC Balloons – Grab a tennis racket and practice letter names and sounds in a super fun way! 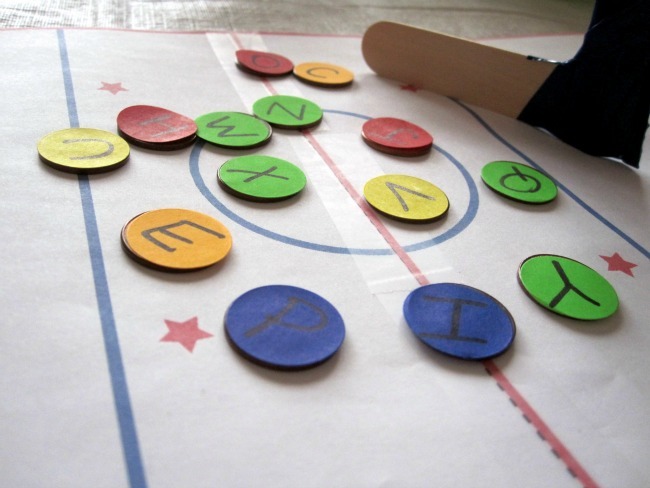 Hockey Game for Preschoolers from Learning is Messy – Kids work on letter names and letter sounds while playing a fun game of table hockey! Ball Theme Alphabet Activity: Kick the Cup from Mom Inspired Life – Little soccer lovers will love exploring letter names and letter sounds with this game. Alphabet Basketball from The Activity Mom – Get moving and transfer letters between baskets in this simple activity! 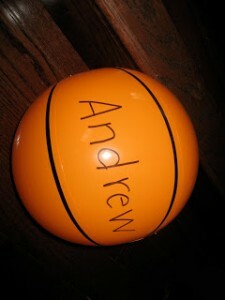 Name Basketball from Toddler Approved – Play a simple game of basketball with children’s names! Teaching Word Families with Ping Pong Balls from Fun-A-Day – Make this even more active by encouraging kids to use a ping pong racket or golf club to knock the balls over. 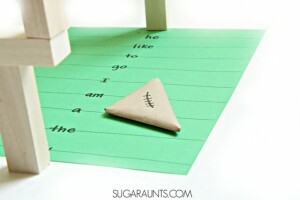 Paper Football Sight Words from Sugar Aunts – A mini version of football that’s perfect for practicing sight words. 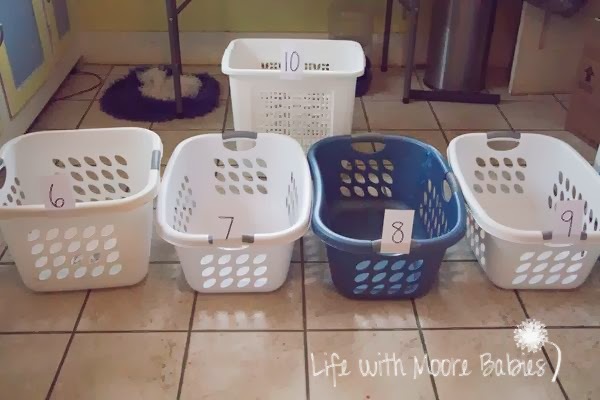 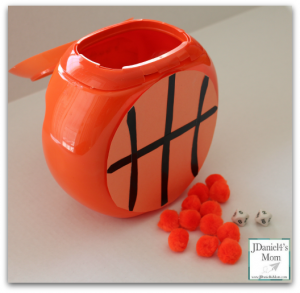 Basketball Addition from Life With Moore Babies – Solve math problems, or practice number recognition, with this homemade basketball game. 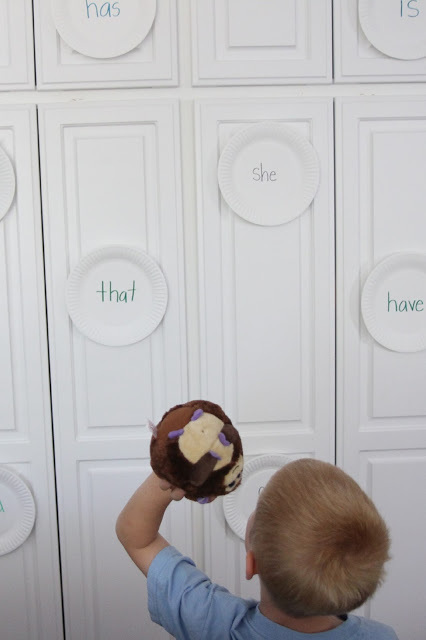 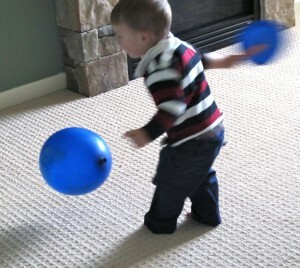 Sight Word Target Practice from I Can Teach My Child – Target and read sight words, then throw the ball! 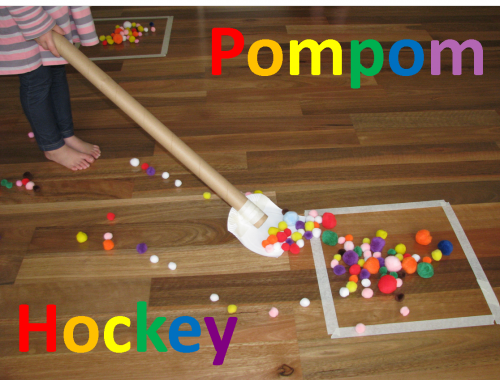 Pompom Hockey from Learning 4 Kids – So many ways to explore early learning skills with this floor hockey game. 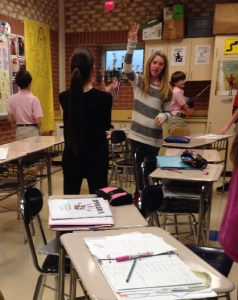 Verb Relay Race from Education.com – Grab a group of kids and have an old-school relay race, with a slight twist. Sight Word Soccer from Coffee Cups and Crayons – Children can dribble, run, and kick the soccer ball while practicing sight words. 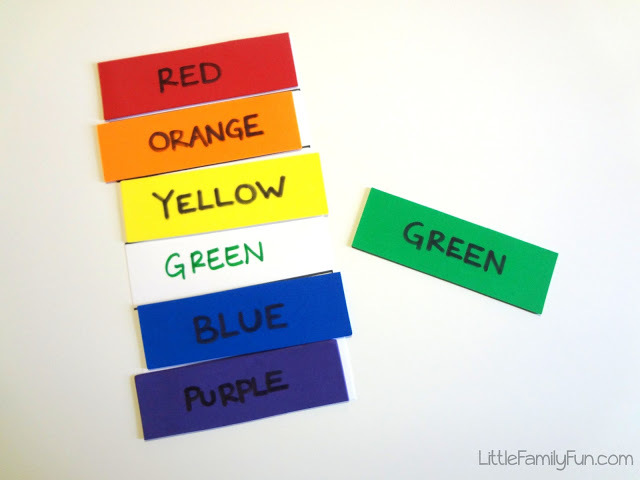 Rainbow Run from Little Family Fun – Learn more about rainbow colors while racing around the house (or outside)! 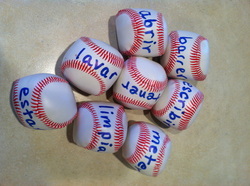 Spanish Verb Baseball from Spanish for You – This baseball-inspired game would be perfect for learning letters or sight words! 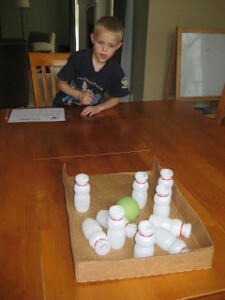 Bowling for Sight Words from Make, Take & Teach – Let kids see how many words they can knock down (and read!) in one shot. 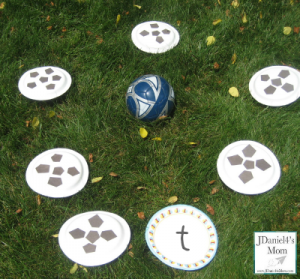 Soccer Kick Sounds from JDaniel4’s Mom – Practice integrating sounds into words with this soccer-inspired activity. 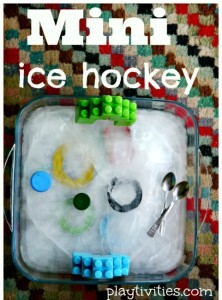 Ice Play with DIY Mini Skating Rink from Plativities – Learn more about ice hockey with this seriously cool sensory play experience! Gross Motor Phonics Game from Learn~Play~Imagine – Grab a hockey stick and puck, then work on letter sounds and blends! 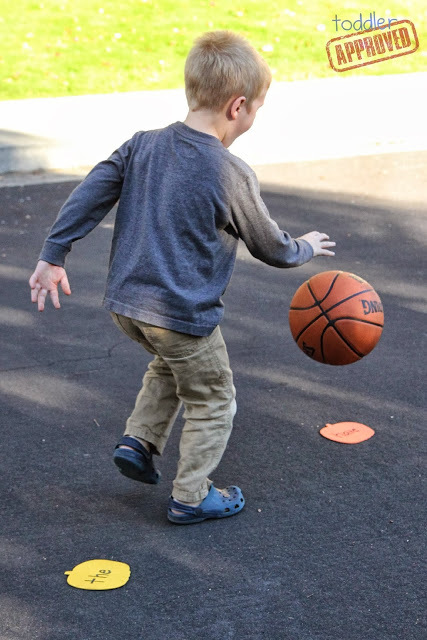 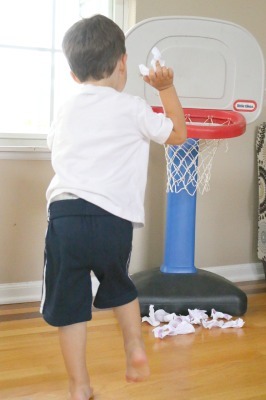 Sight Word Basketball from Toddler Approved – Dribble the basketball from sight word to sight word, reading each one out loud. 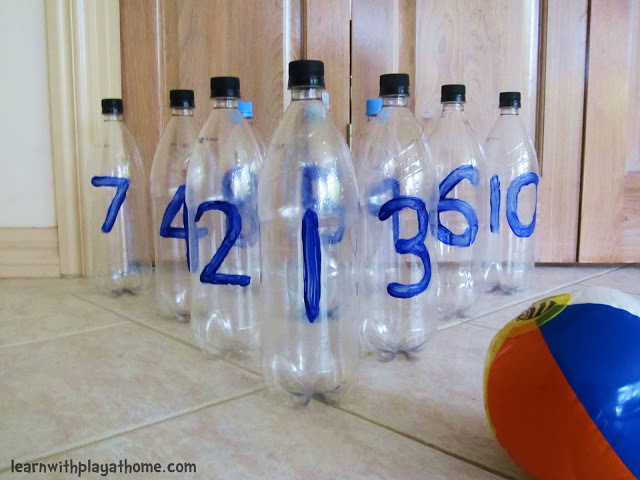 Plastic Bottle Number Bowling from Learn with Play at Home – Kids can work on counting and number recognition with this fun bowling game. 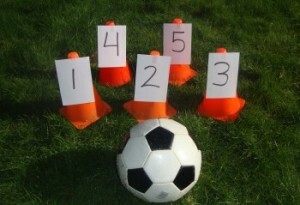 Football Field Number Identification Game from JDaniel4’s Mom – Help children learn numerals as they deal with the penalty flag in football! 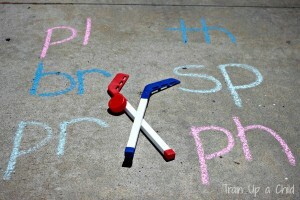 Name Broom Hockey from Toddler Approved – Who needs a hockey stick when you have a broom? 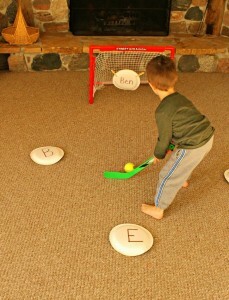 Kids use the broom to make their names with hockey “pucks”! 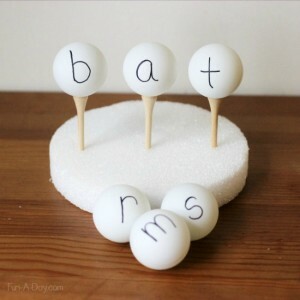 Simple Throwing Games with Ping Pong Balls from Craftulate – Toss and sort ping pong balls while learning more about colors. 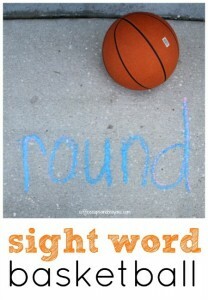 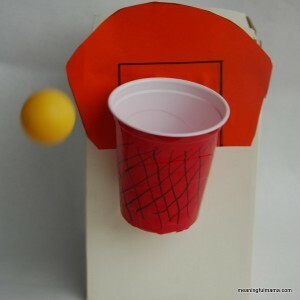 Sight Word Basketball Activity from Coffee Cups and Crayons – Dribble the basketball while reading sight words. 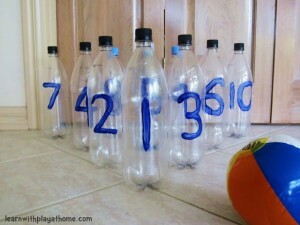 This could be done with letters and numbers, too! Letters and Sounds Football from Kindergarten Smorgasboard – Toss the football around while practicing letter names and letter sounds. 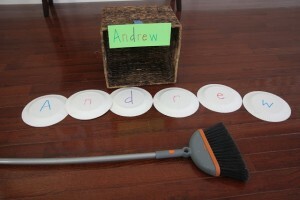 Earth Ping Pong from Carrots Are Orange – Play a handmade ping pong game while learning facts about the Earth. DIY Basketball Game from Meaningful Mama – Kids can use this game to practice a variety of early learning skills! 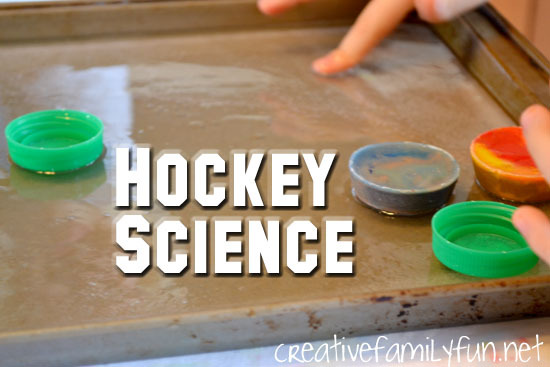 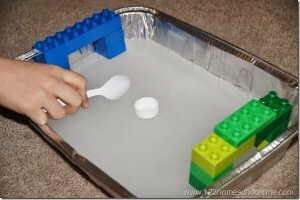 Hockey Science from Creative Family Fun – Explore what will slide on ice with this science hockey game. 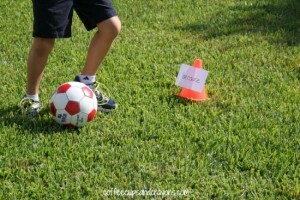 Number Knockdown from Discover Explore Learn – Practice soccer skills and number identification at the same time! 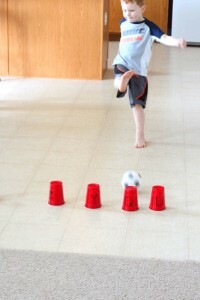 Hold Your Own Sports Day from In the Playroom – Have the kids help plan, set up, and run a sports day! 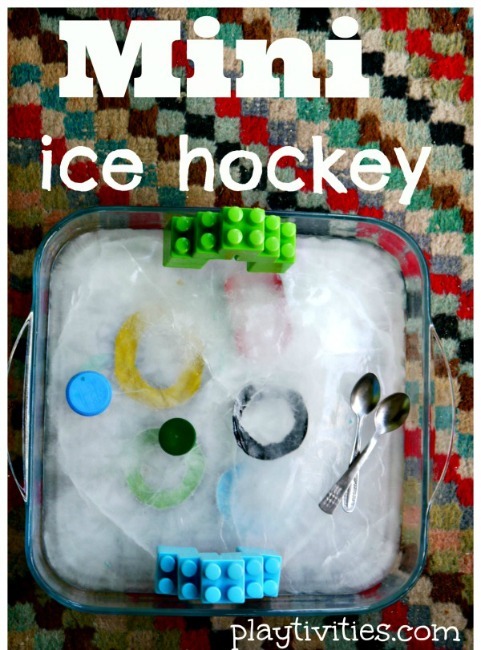 Frozen Ice Hockey Rink from 123 Homeschool for Me – I love how the kids made the hockey goal posts for this tiny ice hockey game! Bath Games with Pool Noodles from Bath Activities for Kids – Bring the sports to the bathtub with these fun and silly games. 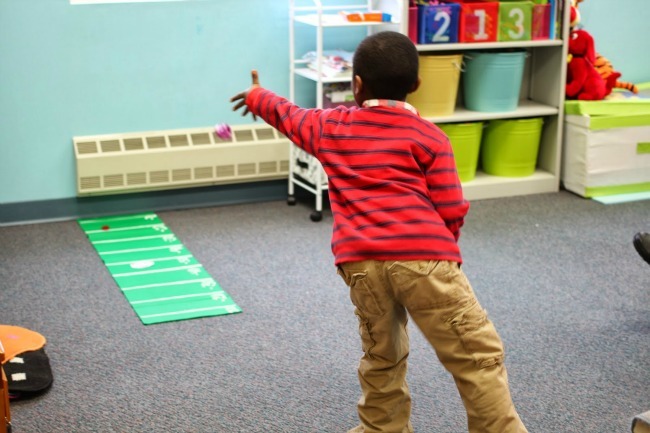 Farthest – Welcome to the Burns Bowl from Teach Them to Fly – Explore the concept of ‘farthest’ while playing a football-inspired game. 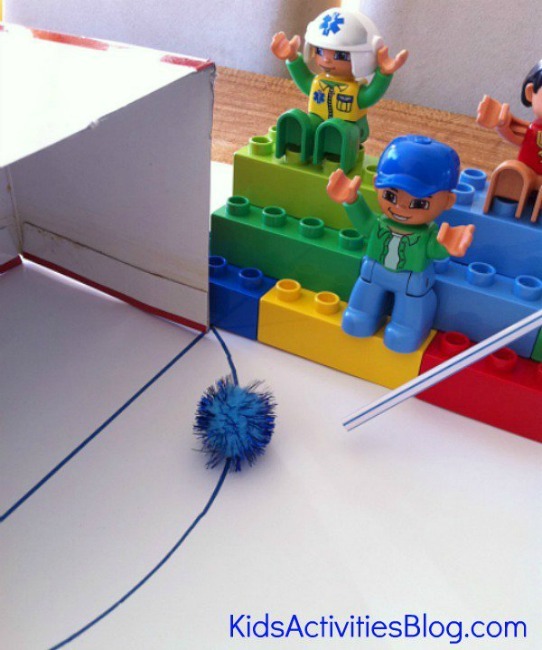 DIY Pompom Soccer Game from Kids Activities Blog – Make your own mini soccer stadium, then let kids work on speech development skills. Let’s Play Color Ice Hockey from Teach Preschool – Let children explore colors while playing a mini game of ice hockey! Fine Motor Alphabet Basketball Game from School Time Snippets – Love what the kids use for the alphabet basketballs! 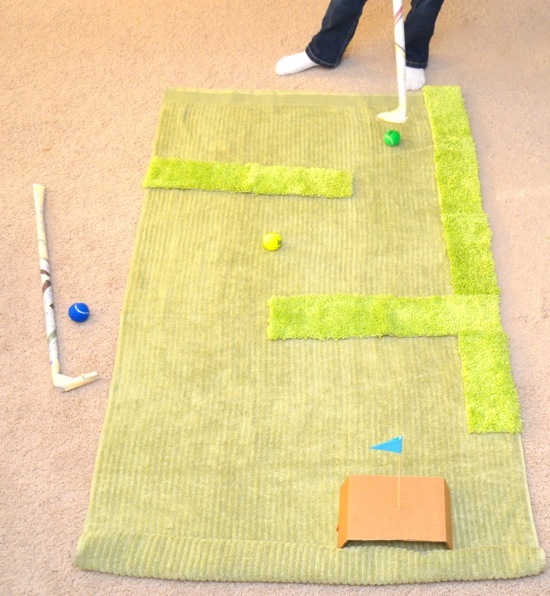 Carpet Golf from Inner Child Fun – What a clever way to play golf inside the house. 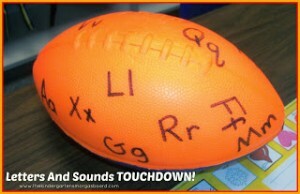 Letters, numbers, colors, or words could easily be added to this game, too! 10-Pin Addition from Relentlessly Fun, Deceptively Educational – What an awesome way to incorporate math into a homemade bowling game! Indoor Counting Croquet from Toddler Approved – Children play an engaging game of croquet while working on numbers 1 to 20. 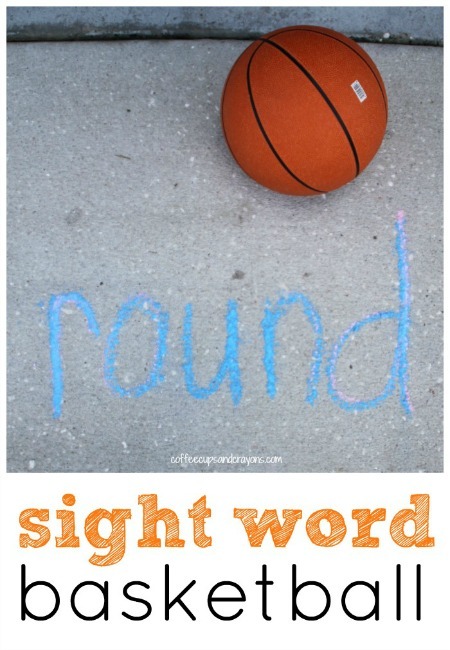 Sight Word Basketball from Teaching Ace – Grab a group of kids, split them into teams, and play a basketball game centered on sight words. Vocabulary Tennis from Jimenez STEM and Spanish – This sounds like a great way to practice vocabulary (and other skills) with a partner. Skee Ball School Style from Yearn to Learn – Work on throwing skills, numbers, and addition with a homemade skeeball game. 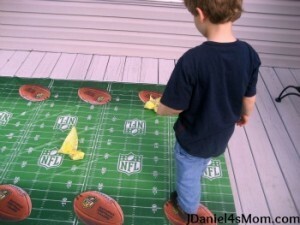 There you have it friends! 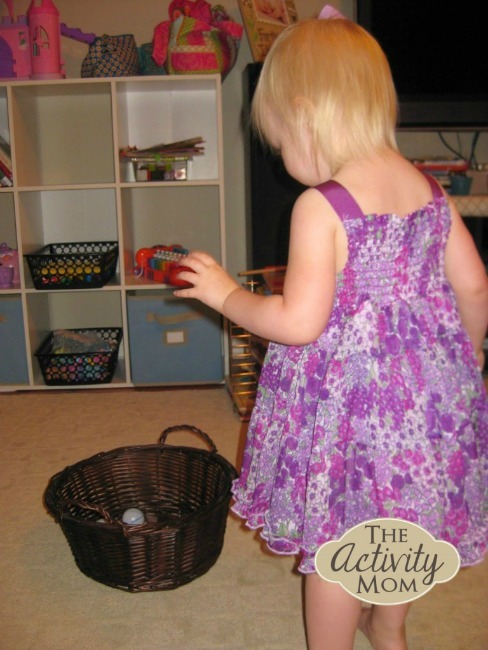 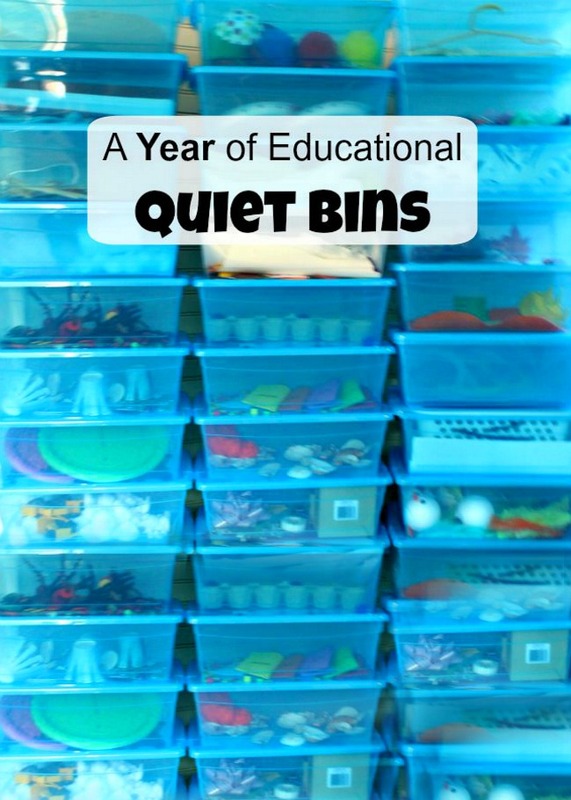 Loads of ideas to get those busy little bodies up, moving, and learning too. 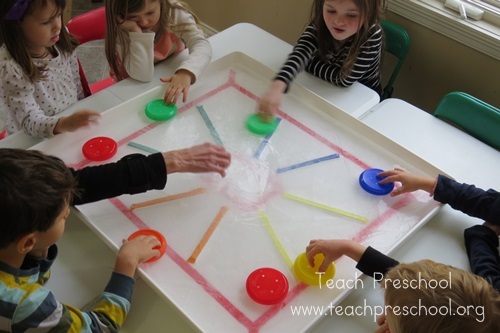 After all, we learn so much better when we are engaged in what we are doing. 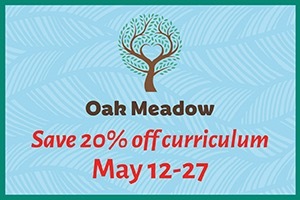 Hope you are having a lovely week friends! 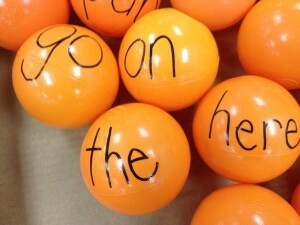 I have a giveaway coming your way again this week – so check back soon! 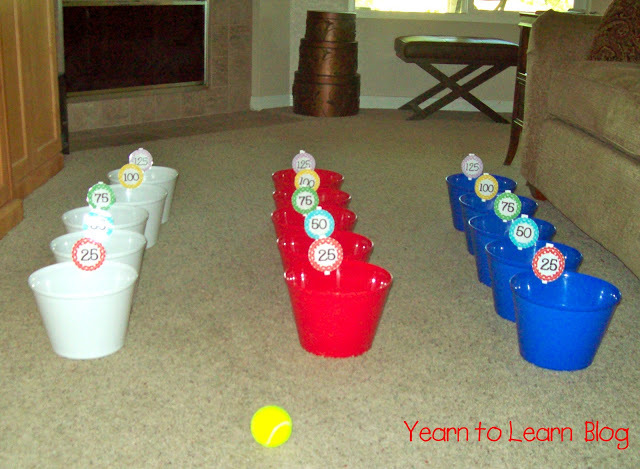 Thank you for sharing my Kick the Cup Alphabet Activity! 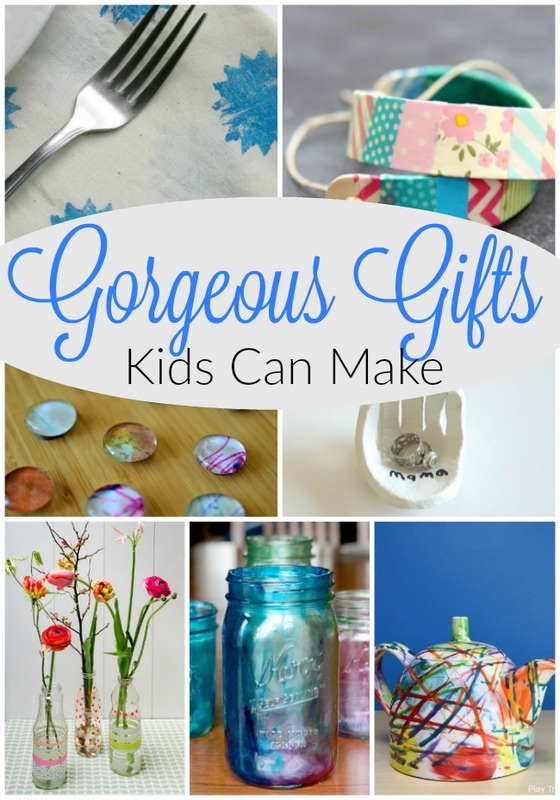 I LOVE this round up! Pinning for future reference and sharing on my FB page. 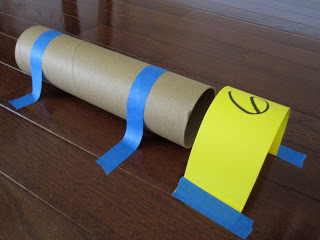 It’s such a great idea Danielle, happy to include it! 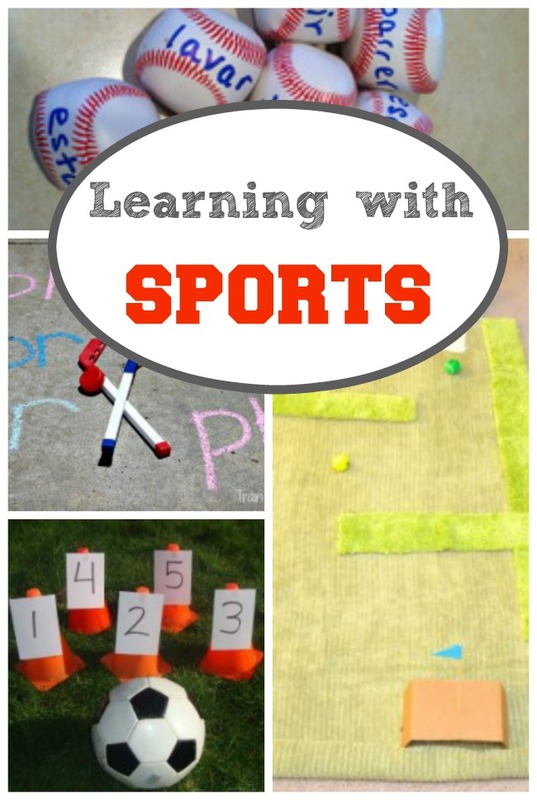 Thank you very much for pinning and sharing!